Disease names. The names, both medical and everyday, of diseases (and infections, afflictions, and conditions) generally are M (mass) nouns (hence also SG), mostly anarthrous (with no article) and singular in appearance: acne, anthrax, asthma, bronchitis, botulism, brucellosis, cancer, chlamydia, diphtheria, eczema, gout, insomnia, lockjaw, meningitis, pleurisy, pneumonia, scabies, thrush, vertigo, and so on. But there are many, many complications, a few of which I’ll touch on in notes here. Note. A subset of names of conditions or infections are C (count) nouns, with SG using the indefinite article (have a cold, a fever, etc.) and bare PL (have colds, fevers, etc.). Note. There’s a fairly large class of disease names that are compound Ns, with possessive or plain modifying Ns: e.g., Meniere’s disease, Lyme disease, Huntington’s chorea, Kleinfelter(‘s) syndrome, Tourette(‘s) syndrome. Plus a set with head N fever in combination with modifying Ns and Adjs: scarlet / rheumatic / yellow / dengue / cat scratch fever. The head Ns in these are otherwise C nouns, but the composites as wholes are M: much Lyme disease is hard to treat (with much conveying ‘many cases of’), there is a lot of scarlet fever in this school (with a lot of conveying ‘many cases of’). Note. 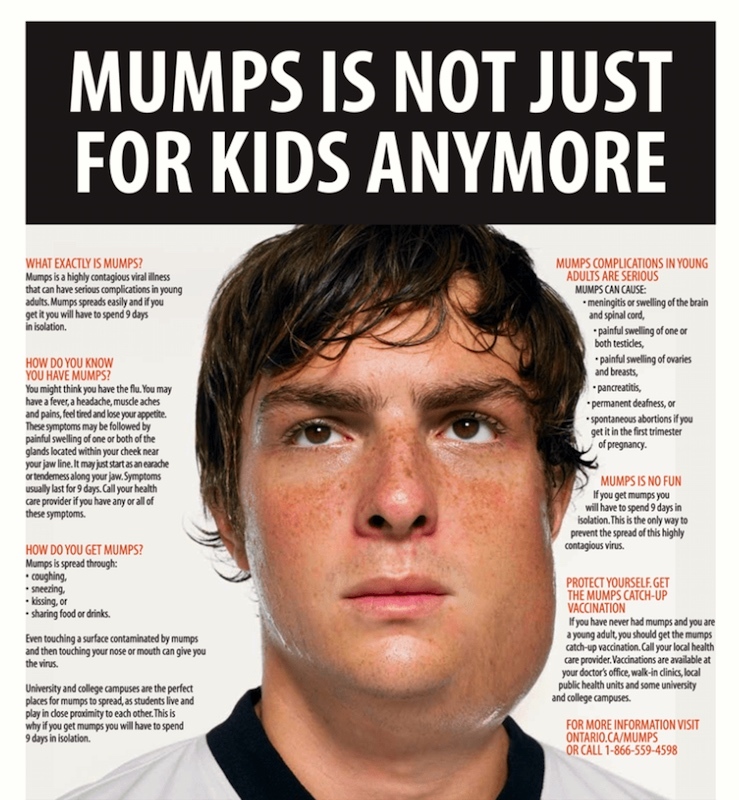 Disease names are generally anarthrous, but for some there’s variation on this point: mumps and measles are variably arthrous; and a number of other disease names were historically arthrous for some speakers and still are for some: the smallpox, the diabetes, the influenza, the scarlet fever, etc. Note. Though influenza is now anarthrous in standard English (I’m suffering from influenza), the clipping flu is usually arthrous (I’m suffering from the flu). As I wrote there, “A zeugmoid chain, with three different senses of have in successive VPs”. Challenging, and therefore playfully funny, because you have to keep shifting your interpretation of have from one of its (parallel) occurrences to the next. (where had is understood in sense 2b with the disease-denoting object chickenpox and the mumps, but in one of the subsenses of sense 1 with the activity-denoting object hobbies). This entry was posted on November 25, 2018 at 10:39 am and is filed under Count & mass, Errors, Grammatical categories, Language and medicine, Language and the body, Language play, Linguistics in the comics, Zeugma. You can follow any responses to this entry through the RSS 2.0 feed. You can leave a response, or trackback from your own site.